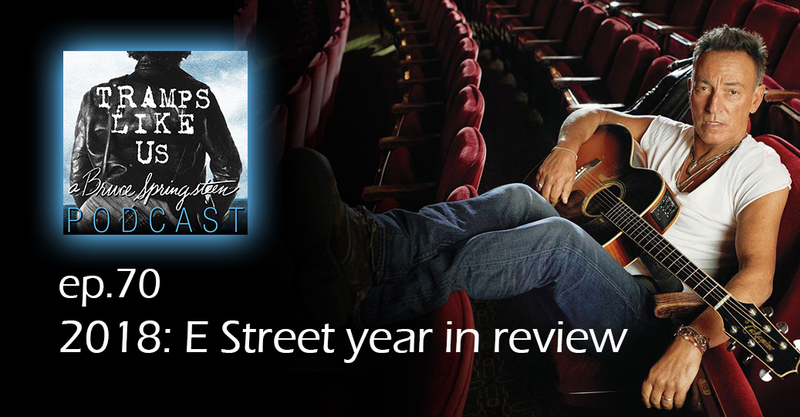 We’re lookin’ back on the last 365 days on E Street. Mitch Slater joins me to go through all the memorable E Street events of 2018. We pick our moment of the year, and speculate on 2019. Happy New Year!